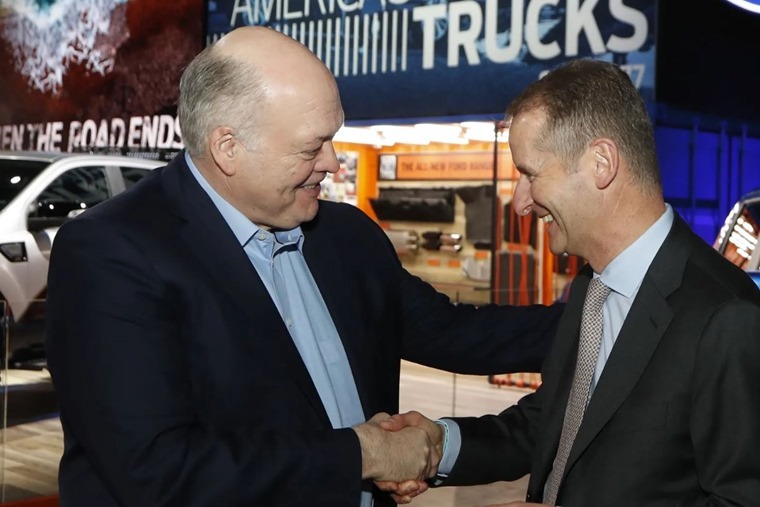 Ford and Volkswagen have announced plans to launch a ‘global alliance’ that will see the two giants combine forces in the commercial vehicle sector. They’ve also have signed a memorandum of understanding to investigate collaboration on self-driving tech, mobility services and electric vehicles. The partnership aims to see the global launch of commercial and pick-up cooperation as early as 2022, with vans set to enter the European market in 2023. This new alliance will enable both companies to share investments in vehicle architecture – a move that will save on costs and create a more efficient operation. 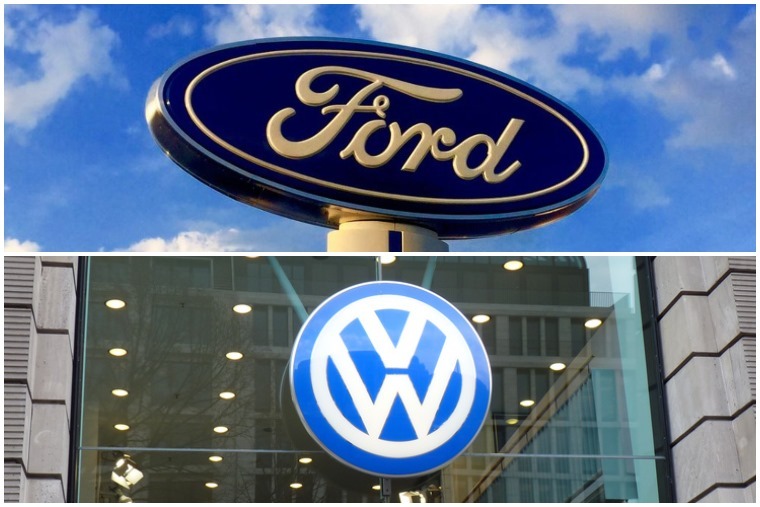 Volkswagen and Ford have also confirmed they’ll consider investing in a range of new technologies together in the future, including electric vehicle and self-driving systems. The alliance will be headed up by a committee governed by Hackett and Diess and comes at a time when many manufacturers are seeking to save costs on a global level as they develop next-gen electric cars and autonomous technology. However, this particular automotive alliance will not involve cross-ownership.